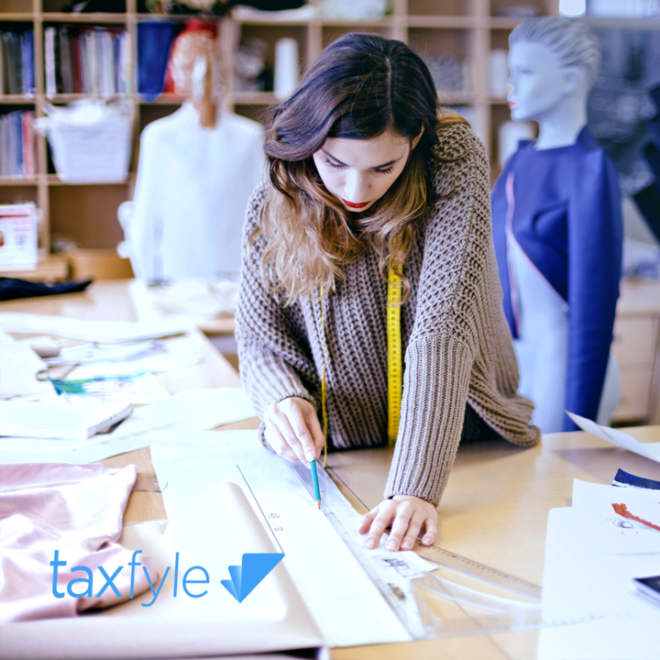 Taxfyle is a secure on-demand marketplace where you have access the highest tax and accounting knowledge. You can submit jobs, connect with a licensed professionals, chat, exchange documents and sign for your returns, all on your mobile or desktop device. It doesn’t matter if you’re a recent college graduate or a multi-millionaire, Taxfyle’s platform can solve any tax or accounting issue on-demand at below market rates. Taxfyle is constantly working to make tax filing easier and less of a burden. Taxfyle makes filing your taxes easier than ever before and will match you with a licensed professional specializing in your tax position. All you need to do to get started is to answer a few basic questions and submit your tax documents. Documents can be uploaded from device memory, cloud services, or even photos when necessary. You can expect a CPA to accept your engagement and get started in less than five minutes!